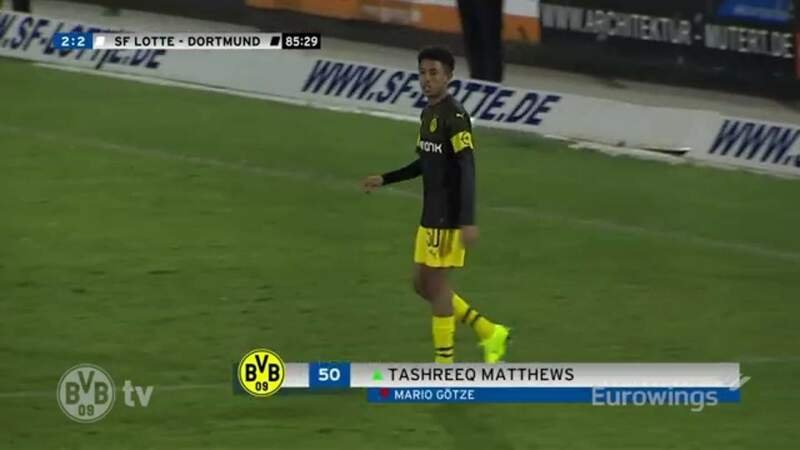 South African starlet Tashreeq Matthews has made his unofficial senior debut for Bundesliga side Borussia Dortmund in a friendly against Sportfreunde Lotte. 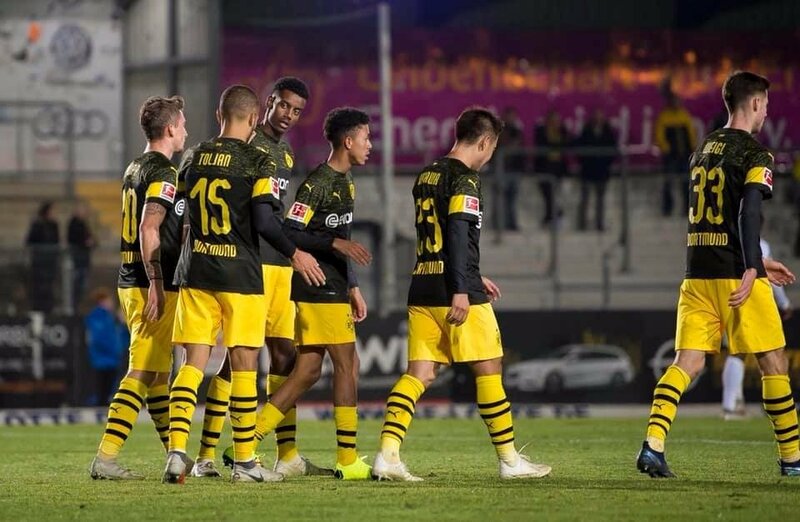 The 18-year-old came on in the 83rd minute to replace Mario Gotze during their 3-2 win over the third-tier German team. 83. Min: Nächster Wechsel beim BVB! 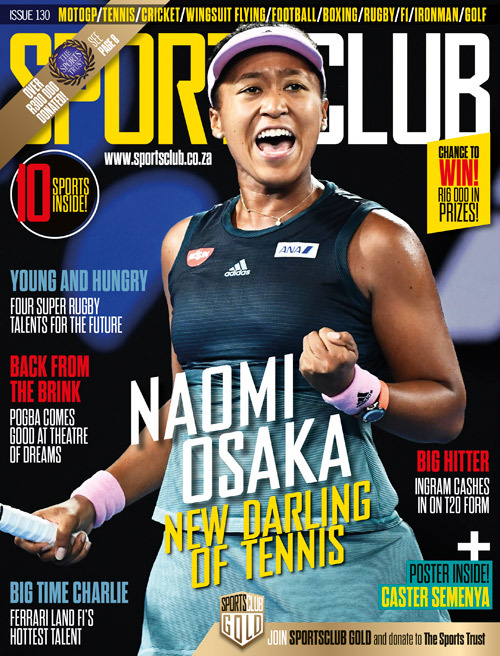 The former Ajax Cape Town youth product recently signed a long-term deal with Dortmund after leaving the Urban Warriors in July. Matthews became the third South African to join Dortmund behind Delron Buckley and Steven Pienaar. 📺 Testspiel gegen die @SF_Lotte verpasst? Kein Problem: Hier kommen die Highlights der gestrigen Partie. Hailing from Hanover Park in Cape Town, Matthews received well wishes from Bafana Bafana legends Benni McCarthy and Pienaar via Instagram. ‘Well done Tassie, very happy for you and your family … make them proud my man! There’s real hope for people from Hanover Park now, the 2nd person from Hanover Park to go World Wide,’ McCarthy said. Matthews made his U18 debut for Dortmund in a 4-0 defeat against Atletico Madrid in a Uefa Youth League encounter earlier this month.